The Bucking Bronco, Rodeo Bull or Mechanical Bull has many names although the objective remains the same. Each rider must hold on for as long as possible while the Bull will try and force you off. This is achieved with spinning and bucking movements. 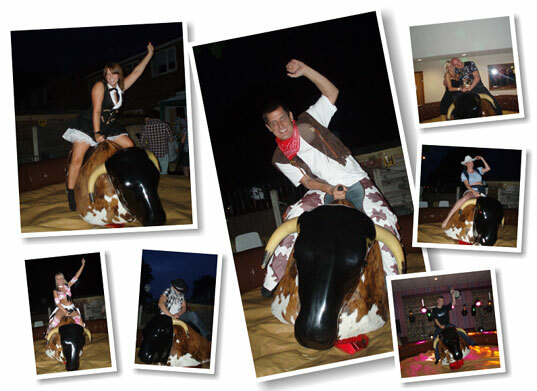 The Rodeo Bull is a good way for keeping guests entertained at a variety of events. The Rodeo Bull has red flashing eyes, real hide and rubber horns. Competition timers will keep track of the best rider and the current riders time. 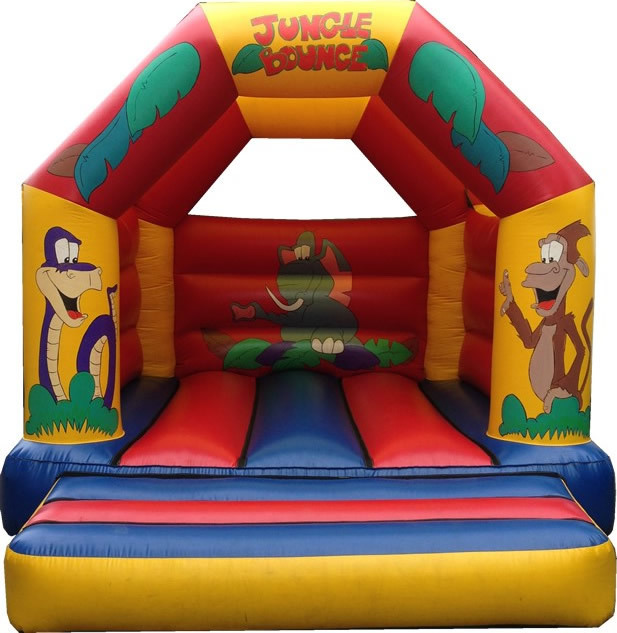 Contenders will fall on to a inflatable mattress to make the ride fun and safe. Adults, teenager and children are allowed to ride as long as they are over 1.1m high, regardless of age. 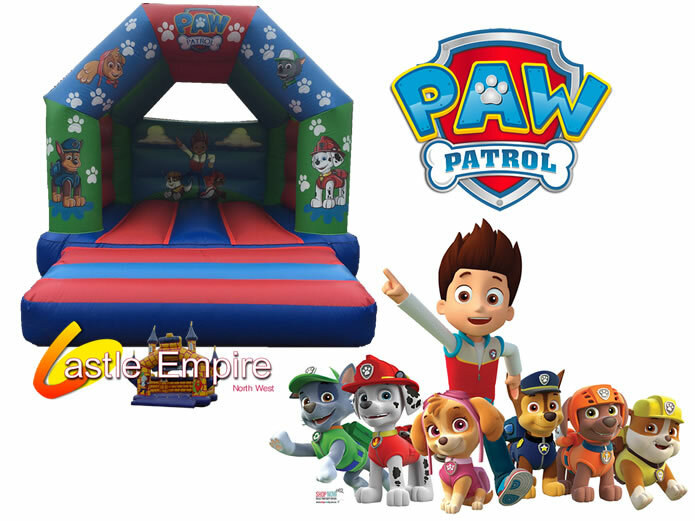 From our experience, we have provided services for birthdays, fun days, corporate events and many other occasions. You can book online or call our team. Ride of your life is our Adult only attraction. Hold on tight to either the male or female mannequin while you are taken on the ride of your life. You will be ejected from the simulator on to an inflatable bed. 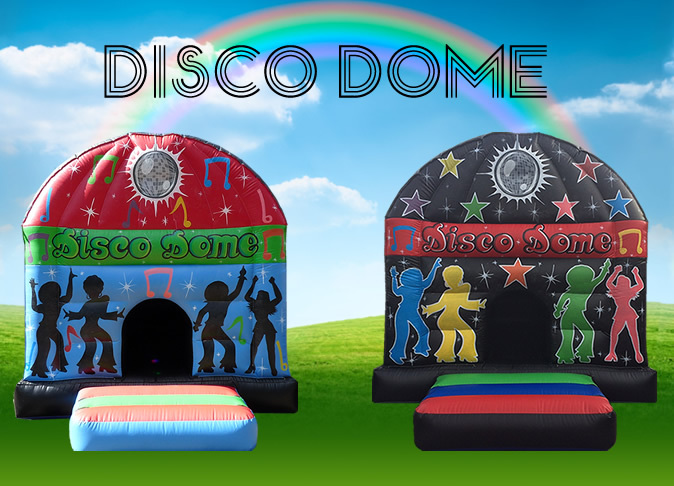 Hen, Stag, Nightclubs, Students, or ladies night you will have an unforgettable event. It is possible to book the Rodeo Bull and have the Ride-of-your-life as a surprise ending for your guests.